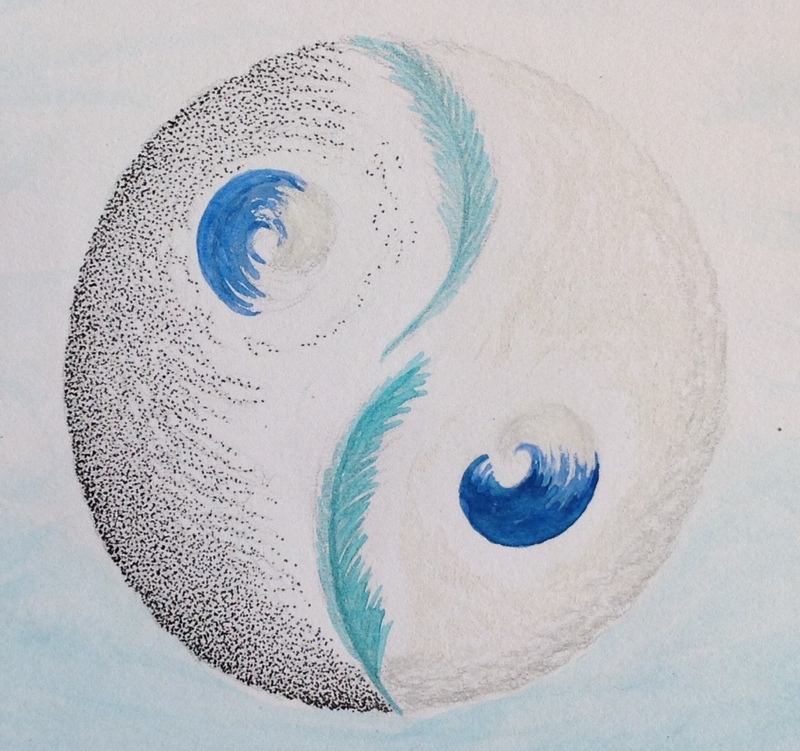 Tidal Flow Yoga, Oakleigh, Victoria, bookings: karen@tidalflow.yoga. My name is Georgina and I am a Yoga teacher keen to do your 50 hour Yin Yoga teacher training. I live in Richmond and was wondering if you had another course planned in Richmond later this year? If you did I’d like to enrol. Hi Georgina, my next 50hr Yin Teacher Training is at Remedy Yoga Moonee Ponds Oct.
For more details have a look under 50hr Yin Teacher Training page on this website. I hope you can make it to one of my Yin trainings. I am keen to register with your 50 hours next year as I am not available to do the 2017 dates you have. What is the best way of finding out as I need to book in advance with my work and family commitments. The earliest 50hr Yin YTT in Melbourne is on 16-24th June 2018 at Yoga 213 Richmond. However I’m thinking of having a 50hr training earlier in 20-8 but I haven’t set. Date yet. Out of interest what month suits you in 2018? Just wondering if you had decide on a date, for a earlier training in Melbourne 2018, or will the June training be your next? I would love to know of any training in Melbourne you might be holding from March 2018 onwards. June is the earliest Yin training in Melbourne. That’s the earliest I can do for Melbourne. Thank you for your interest and I hope to see you at the training. Hi Hugh, appreciate you getting back to me. End of Jan is best for me or the April school holidays. I am very keen to study Yin with you. Warmest regards. PS Please fill free to contact me on jo@treathealthcare.com.au at any time with dates. Hi Hugh, I was wondering if you have any plans to have another 50 hour yin teacher training in Adelaide soon?
. I will be back in Adelaide next year to run 50hr Yin YTT. My sincere apologies nobody returned your message. Please let me know if any issues, my personal number is 0407 077 209. Look foreword to meeting your wife. Hi Hugh do you have any dates for 2019 for the 50 hr teacher training and are there any pre requisites ? Dates for first half of 2019 Yin trainings are up now on front page of website. See you in Adelaide Julia! Thank you for booking into my Yin training course. I’m super interested in doing your 50hr training this year. How do I find out pricing & sign up? Simply choose which training course date and location suits you and contact the studio for booking. Email contact details is provided there on the information on front page of my website. Please let me know if anymore questions.